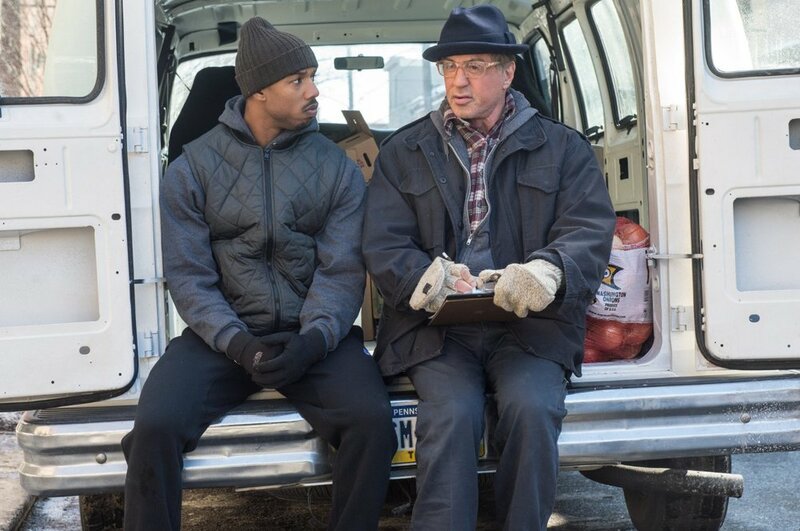 Once in the City of Brotherly Love, Adonis tracks Rocky (Stallone) down and asks him to be his trainer. Despite his insistence that he is out of the fight game for good, Rocky sees in Adonis the strength and determination he had known in Apollo—the fierce rival who became his closest friend. Agreeing to take him on, Rocky trains the young fighter, even as the former champ is battling an opponent more deadly than any he faced in the ring. With Rocky in his corner, it isn’t long before Adonis gets his own shot at the title…but can he develop not only the drive but also the heart of a true fighter, in time to get into the ring? 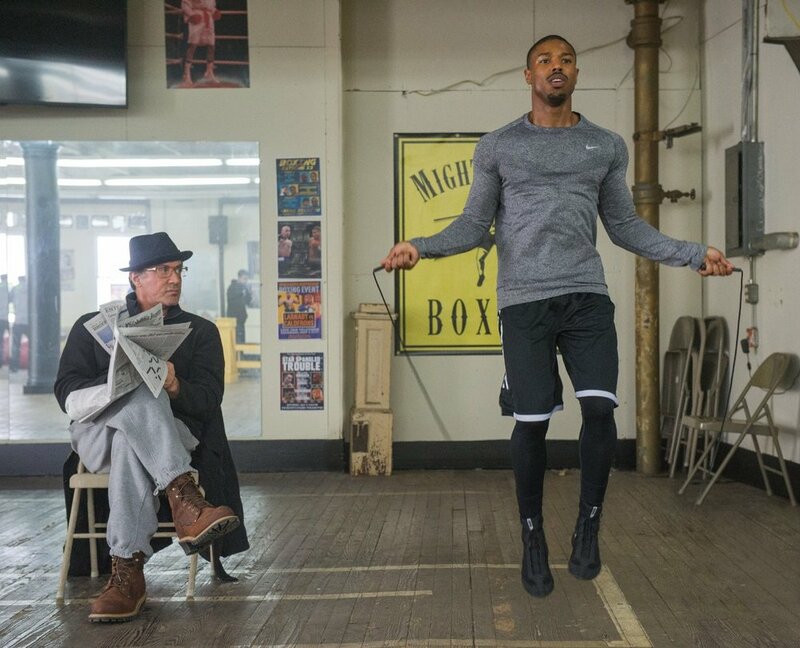 Creed also stars Tessa Thompson (Selma, Dear White People) as Bianca, a local singer-songwriter who becomes involved with Adonis; Phylicia Rashad (Lifetime’sSteel Magnolias) as Mary Anne Creed, Apollo’s widow; and English pro boxer and former three-time ABA Heavyweight Champion Anthony Bellew as boxing champ “Pretty” Ricky Conlan.